“Heath Ledger was the most alive human… and if it [life] wasn’t at the edge, it didn’t interest him.” – Ben Harper in I am Heath Ledger. Whilst death is never wished for, it brings with it a sense of trepidation and discovery. In the aftermath of Heath Ledger’s death, we tried to discover who he was through the people who knew him well. Within the Hollywood “community” he was considered an incredibly gifted and talented performer. To his family he was a loving father, a generous son and a beautiful soul. Nearly a decade on from his passing we now have an opportunity to discover the passion that Heath had for film making and photography. I am Heath Ledger is a documentary that releases today on Spike TV featuring a personal collection of videos and photos by Heath Ledger. In addition, some of his closest friends and family help illuminate Heath’s commitment to his craft. One of the co-directors of the film, Derik Murray, shared on Good Morning America that Heath would practice his acting on camcorders to perfect his characters’ persona on camera – right down to the slightest inflection. But more than just his consummate love for film-making and photography was the lasting impact he had on people, on and off the screen. 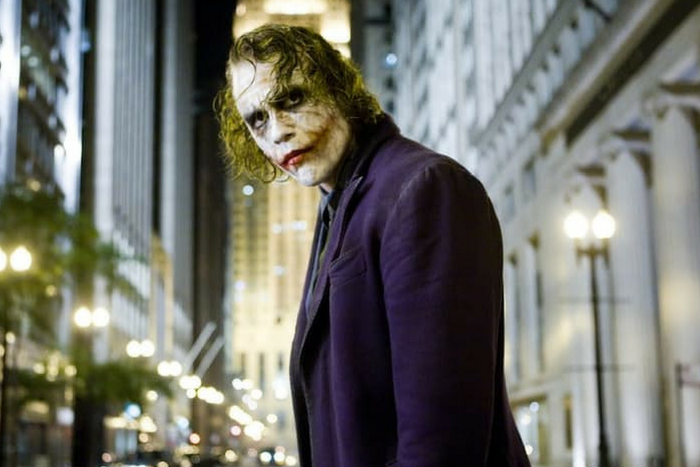 You can’t mention Heath Ledger without giving praise to his portrayal of the Joker in the Dark Knight. To this day it is considered one of the greatest performances on screen by anyone living or dead, and rightly so. His dedication to the role was clear to everyone watching and it serves as one of his greatest parting gifts to the world. Off the screen Heath possessed a boyish charm that melted hearts and further added to this intriguing character. He will always be a person with so many hidden gifts and talents. Finally, we are able to discover them alongside him in this new documentary. I Am Heath Ledger premieres tonight on Spike TV. A Royal objection from Thomas Markle Jr.